Located in Yamhill County, our 62-acre farm offers men suffering with alcohol and drug addictions a safe and supportive environment to work on their recovery. 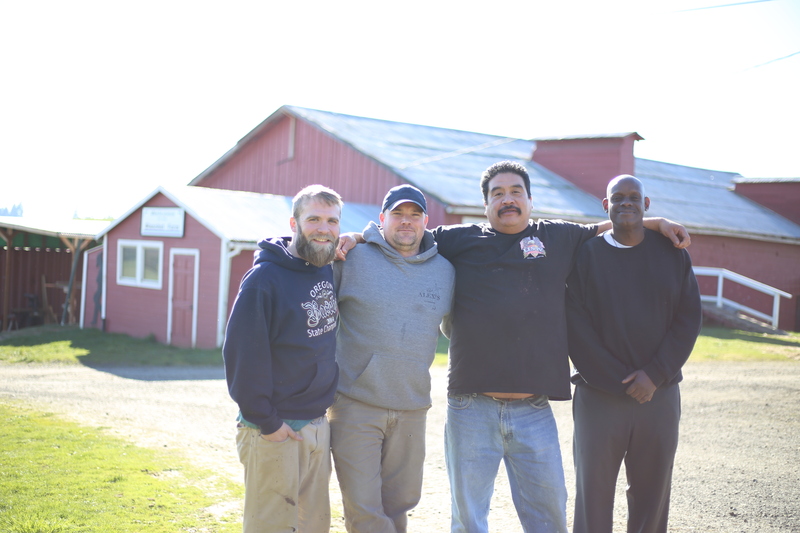 The farm has been very successful in changing lives and providing a last chance for many men. 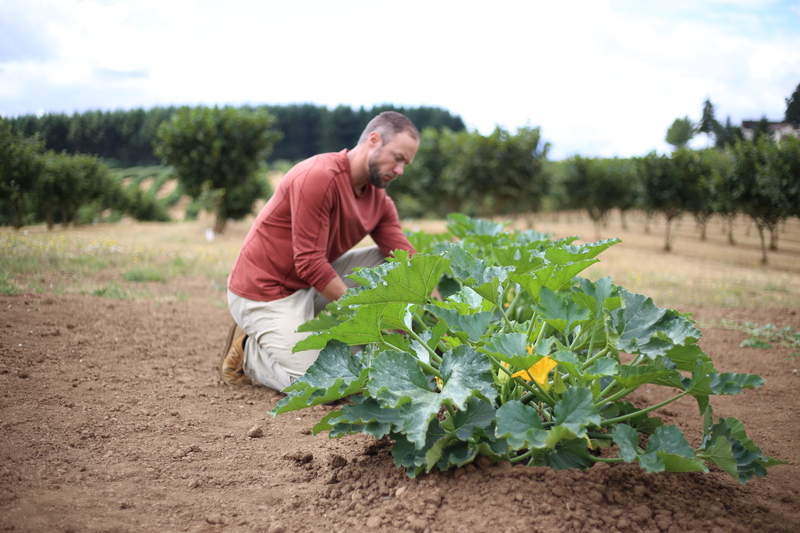 Blanchet Farm is fully supported by donors so there is no charge to our guests. There is usually a short waiting list. One reason the farm is so successful at helping to change lives is because it offers a safe and supportive environment. Guests are encouraged to share their personal struggles with each other and listen. 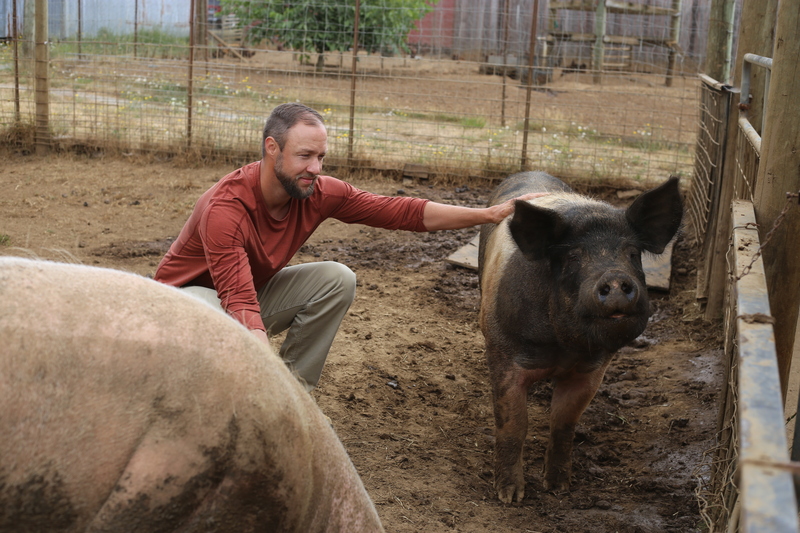 Alcoholics Anonymous and Narcotics Anonymous meetings are held most nights at the farm. 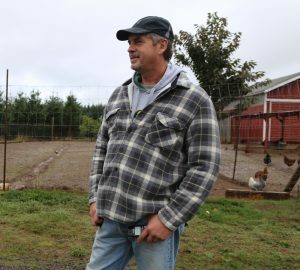 On Friday and Sunday nights residents are encouraged to attend outside meetings in Newberg or McMinnville. PLEASE NOTE: We are not a detox, medical or treatment facility. Please call 971-337-8745 to schedule an interview with our case manager. Most people come to the farm with only the clothes on their backs. We can use your help buying food, clothes, supplies and case management. Case management refers to a collaborative and planned approach to ensure that a person gets the services and supports that they need to move forward with their lives. The goal of case management is to empower people, draw on their strengths and capabilities, and promote an improved quality of life. Our experienced Case Manager assesses the individual needs of our guests, refer services, help coordinate care, provide guidance in determining life goals and focus on growth and life change. Our Case Manager work with our residents to ensure that they are engaged and supported with all necessary wrap around services needed to ensure that they are set up for a successful transition back into society. 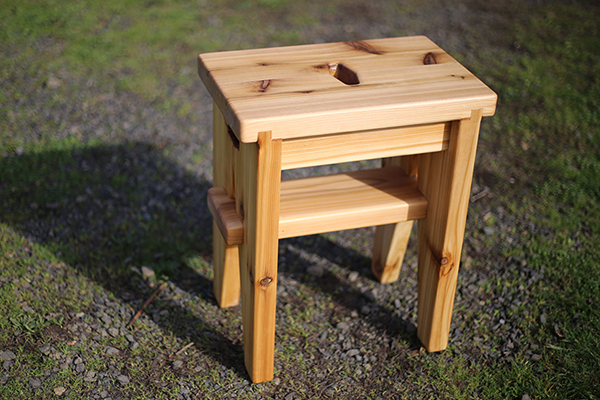 The Woodshop: For therapy and skill-building. The goal of the woodshop program is to provide men with the technical and emotional skills necessary to be successful in many types of jobs. 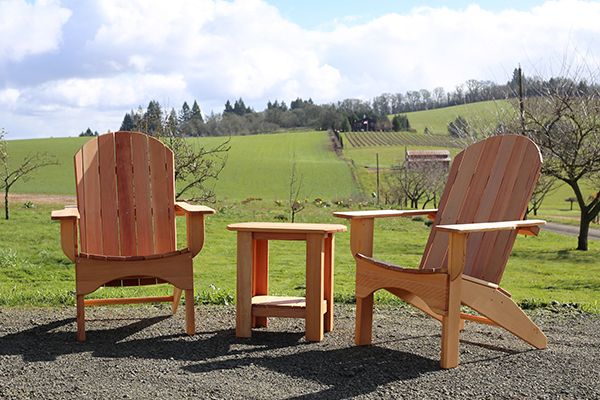 The Blanchet Farm woodworkers create exceptional goods like Adirondack chairs, custom benches, cutting boards and novelty items, that are sold to help support our mission. Our residents learn in an environment that empowers them to be as independent as possible in the workforce. 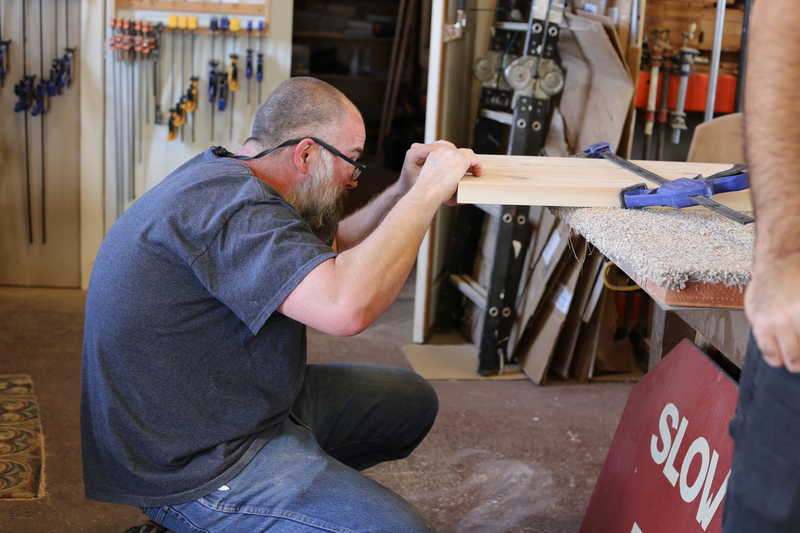 We use the woodworking as the resource to teach the proper social and communication skills needed to keep and maintain a job in the community. In addition, we work with them on learning and understanding why it’s important to appreciate the value of a good work ethic. 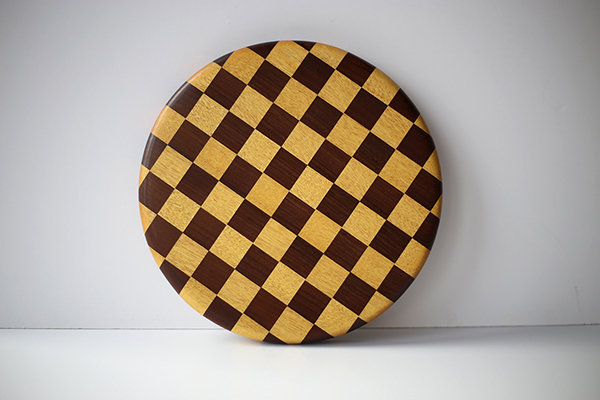 You can buy our handmade wood products! 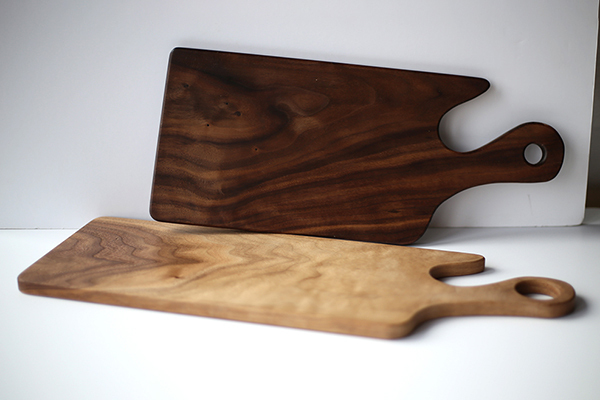 We offer a selection of finely crafted wood goods made by men in recovery at Blanchet Farm. Every purchase directly supports our mission to provide a clean and sober place with for people wanting to rebuild their lives.